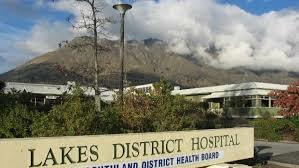 Four months after the two-stage upgrade announcement was made, RCP has been appointed to project manage the Queenstown hospital’s upgrade in emergency treatment, diagnosis, transfer centres and ward refurbishment. RCP are excited to be engaged to deliver the proposed hospital upgrades and look forward to being part of a project which directly benefits the wider community. Our experience in operating within the constraints of live operational environments will greatly assist with the delivery of the project and ensure day to day activities and services remain uninterrupted. Click here for media coverage of the announcement.